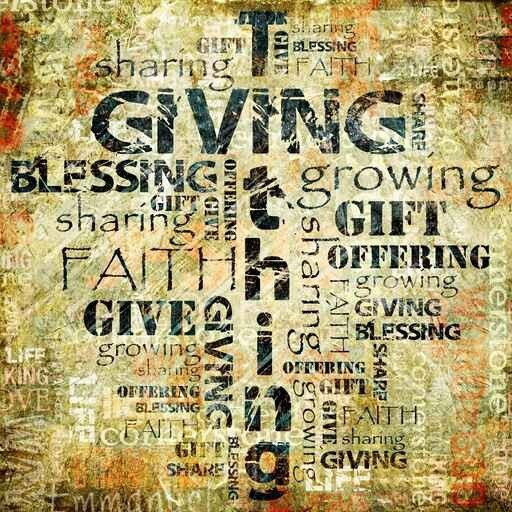 This is the initial call for conference for a worldwide Conference on Tithing Experiences. On April 2, 2014, an invitation was extended to gather into fellowships and begin a tithing experiment. We were encouraged to govern ourselves and avoid contention and jarrings in caring for the poor among us and in distribution of tithing funds. We have had over a year to work out the kinks in each of our own fellowships and to put enough experience behind us to have established good hindsight of our own successes and failures. As individual voices in our groups we have worked forward and learned what worked best for us and what caused problems. We have had time to iron out wrinkles in our process. Each fellowship has had their own methods and unique challenges. The purpose of this conference is to facilitate communication between the fellowships. Perhaps a particular solution found by one group is fitting for another, or there were problems that have been worked though by one group that another is just beginning to experience and counsel can be given and accepted. Again, the purpose is to facilitate communication, that we may be closer and more towards one body. This call for conference is the initial call, asking that those who wish to participate can share a voice in the organization of the conference. As the purpose of the conference is to facilitate communication, we are looking at options to increase participation outside of a physical gathering (although that will occur). There have been suggestions of podcasts afterwards, webcast of Conference, web conference, transcripts of talks, etc. This call to conference was put forth by Remnant Ministry fellowship, second by Little Zion. We don't like any formal meetings. We don't like any control. We don't like any leaders. That is what we have felt in our group. But we love all you guys so if you wanna hang for a weekend and talk about the gospel, then we're game.